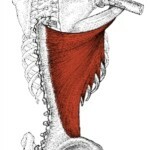 When we talk about back movements in weight lifting, we are mostly referring to the Latissimus Dorsi muscle because it’s the largest and most visible muscle of all the back muscles. 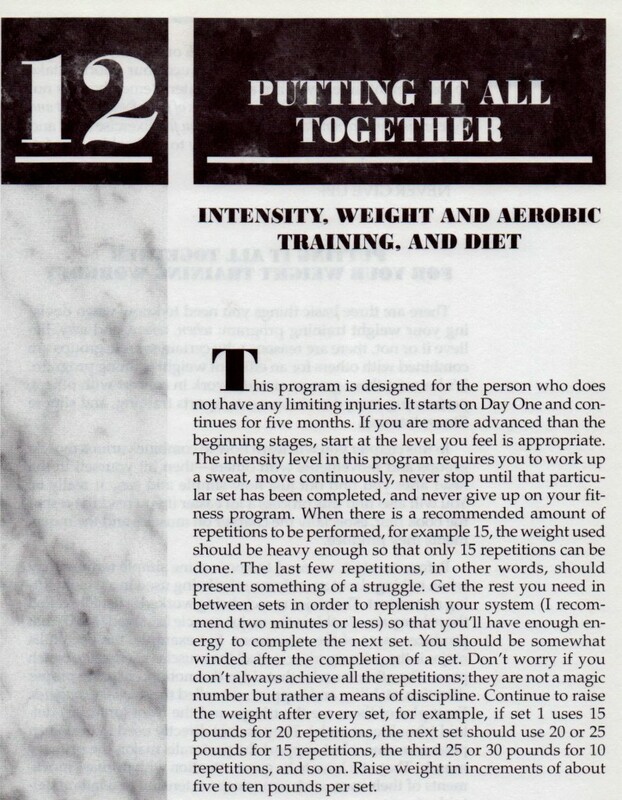 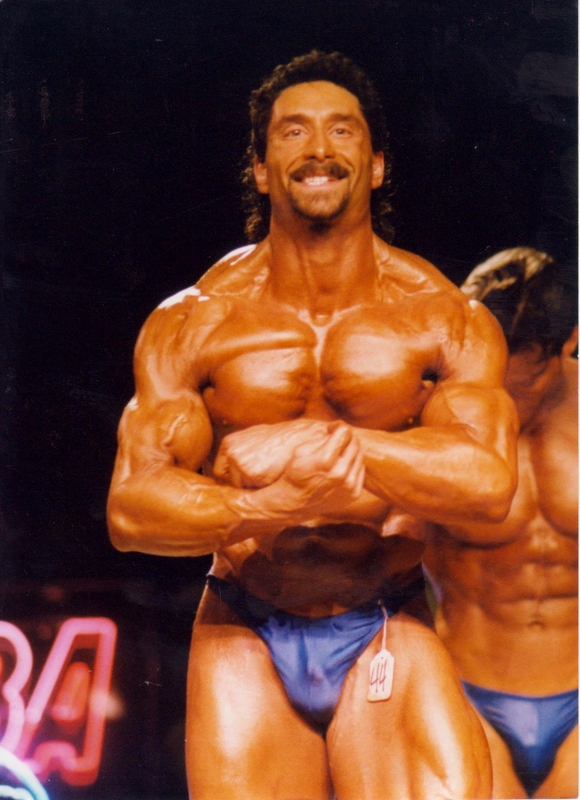 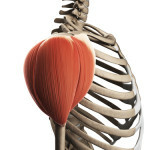 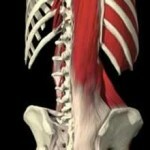 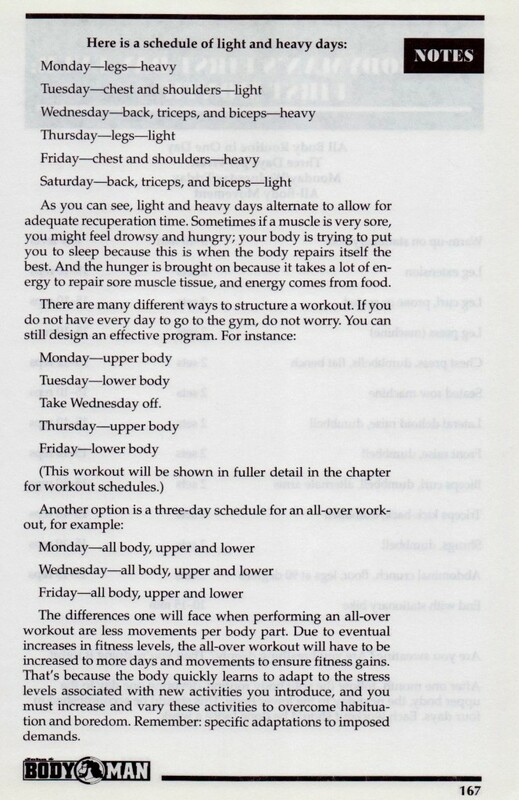 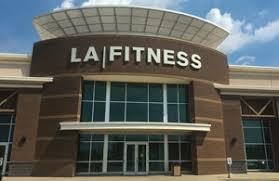 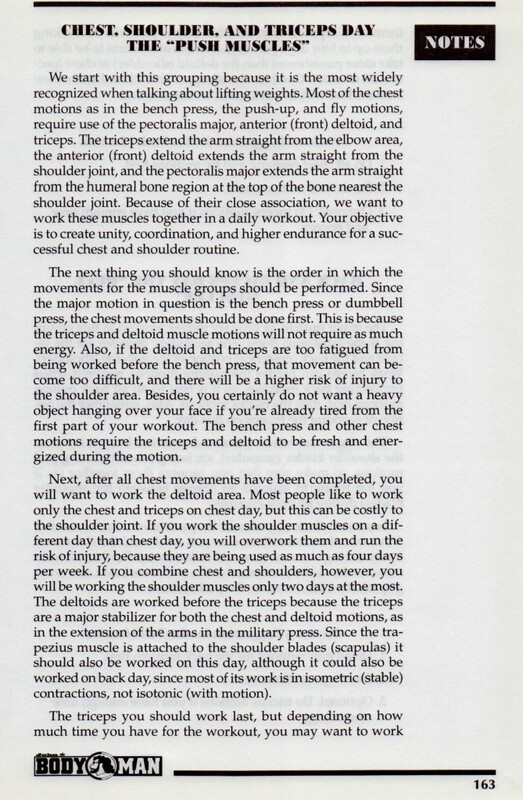 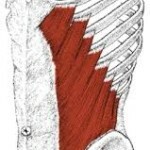 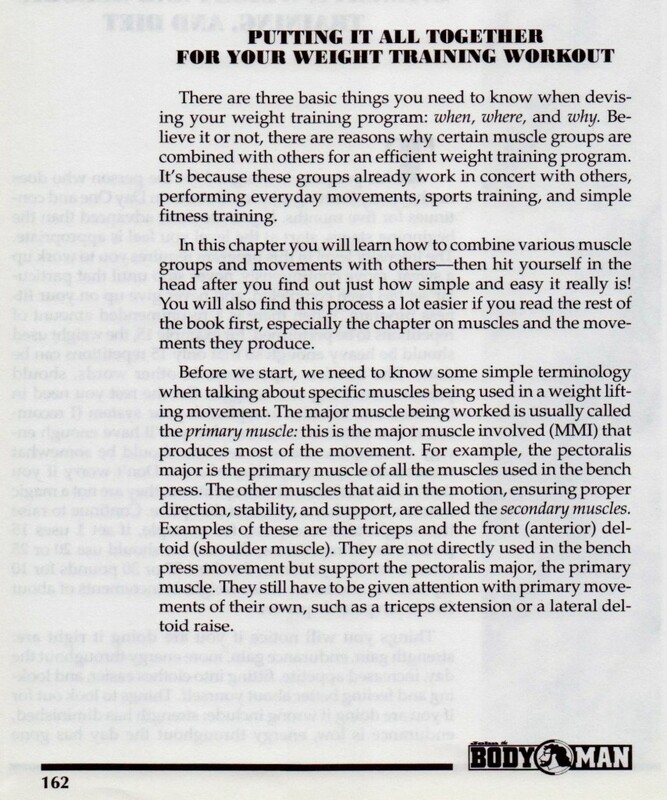 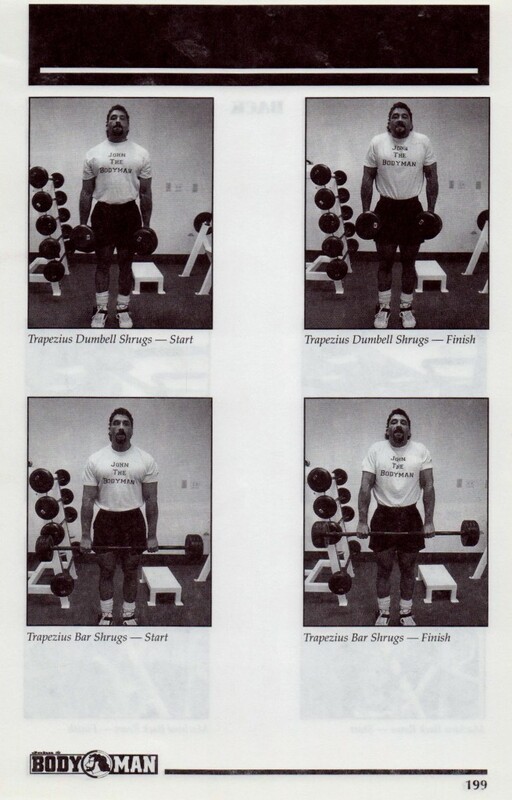 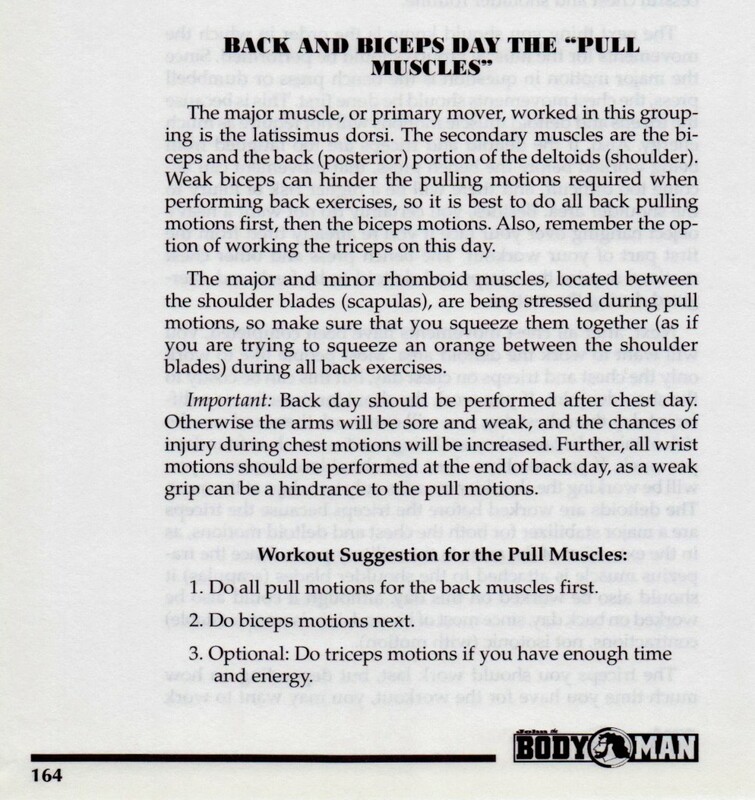 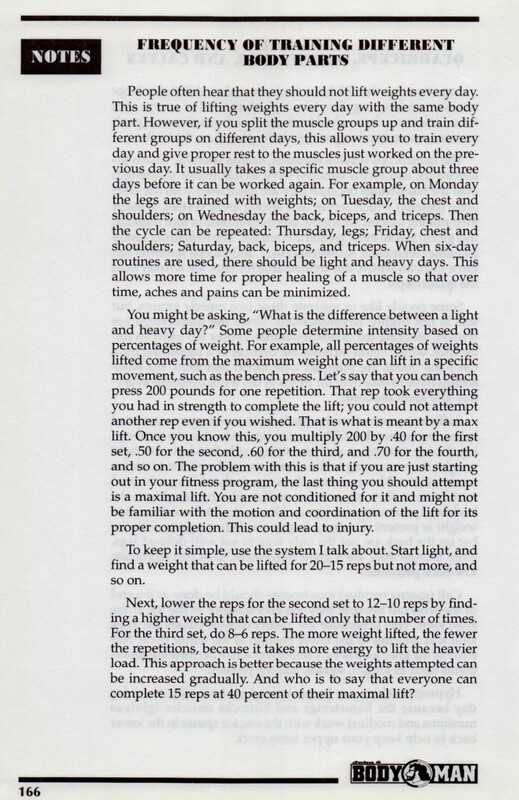 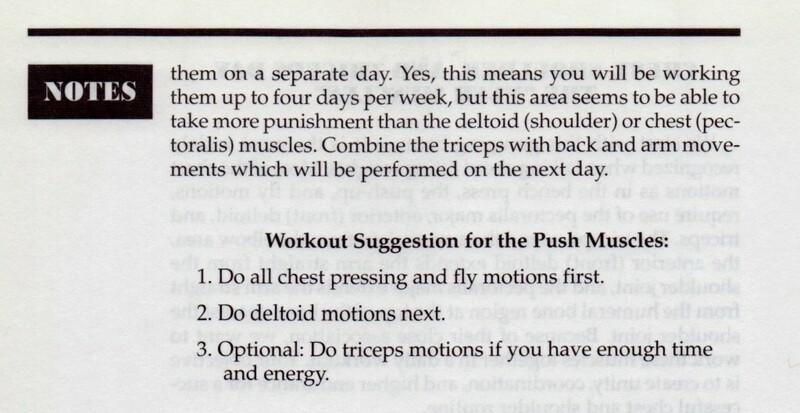 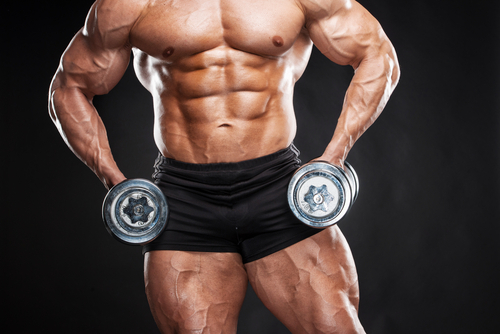 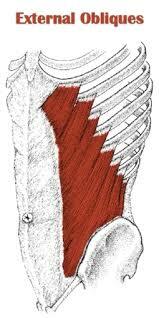 It is the Major Muscle Involved (MMI) and most exercises are focused on the Lats. 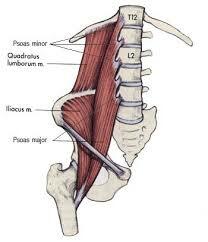 The other back muscles like the Rhomboids, Erector Spinae, Quadratus Lumborum are active with these movements, but are not MMI’s. 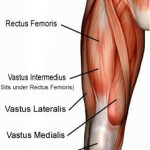 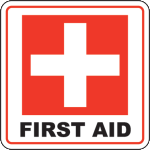 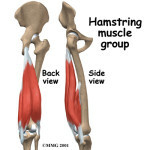 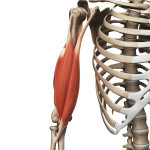 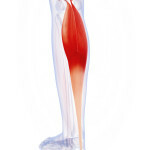 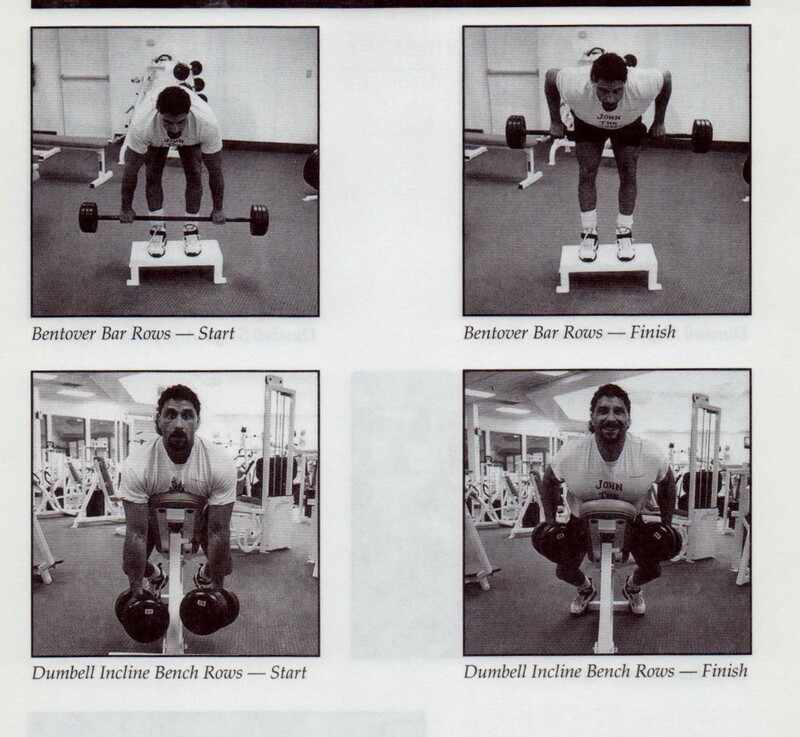 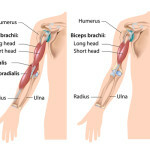 They are mostly aiding and guiding muscles and actually get worked indirectly. 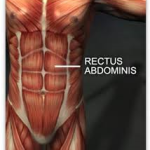 Refer to Latissimus Dorsi-Quadratus Lumborum & Rhomboids / Erector Spinae for full details on these muscles including their attachments and actions. 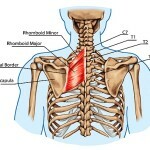 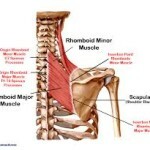 Rhomboids with Levator Scapula both stabilize the scapula during pull motions and lifting objects. 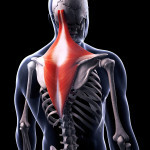 This connection is why you should never turn your head when performing back moves-View Exercises. 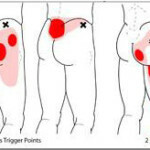 Attachment:The term iliopsoas (ilio-so-as) refers to the combination of the psoas (so-as) major and the iliacus muscle at their lower (inferior) ends. 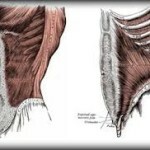 Because of this connection they are given the common name iliopsoas. 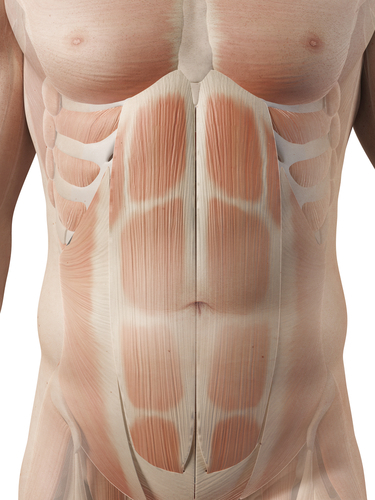 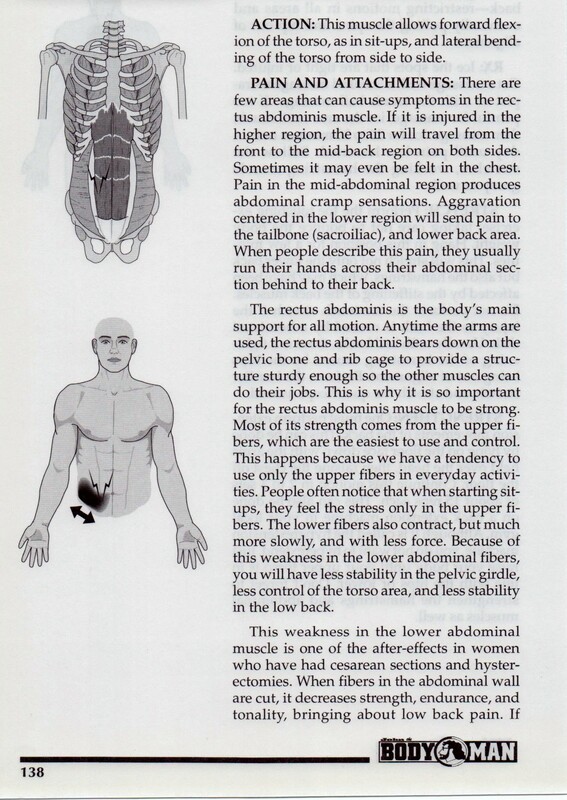 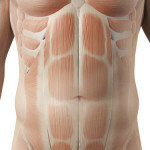 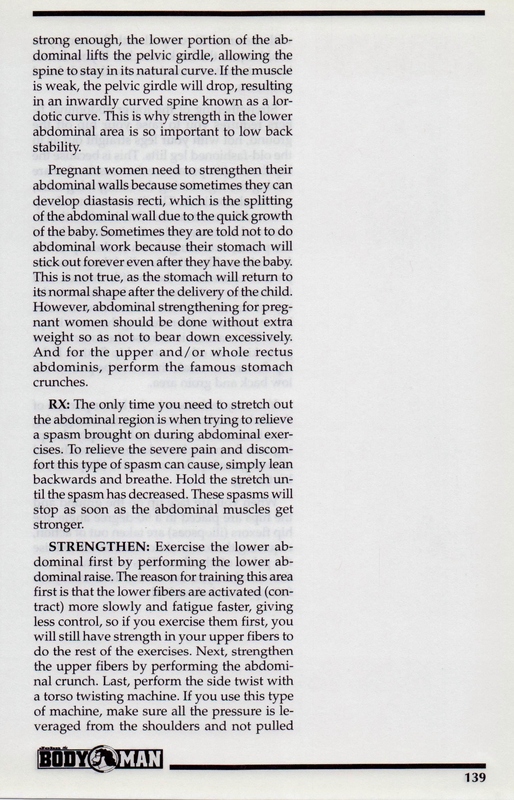 These muscles are felt (palpated) by pressing threw the abdomen, and easy to feel when swollen. 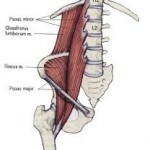 The psoas minor does not contribute to the iliopsoas muscle. 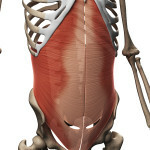 The psoas major originates along the outside (lateral) surfaces of the vertebral bodies of T12 ( 12th Thoracic vertebrae) and L1-L5 (1st thru 5th lumbar vertebrae). 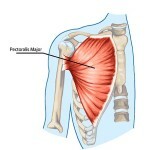 The iliacus originates in the iliac fossa of the pelvis. 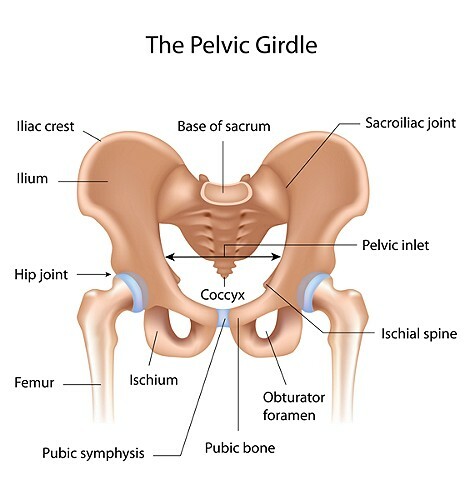 The psoas major unites with the iliacus at the level of the pelvic (iliac fossa) and crosses the hip joint to insert on the very tip (lesser trochanter) of the femur. 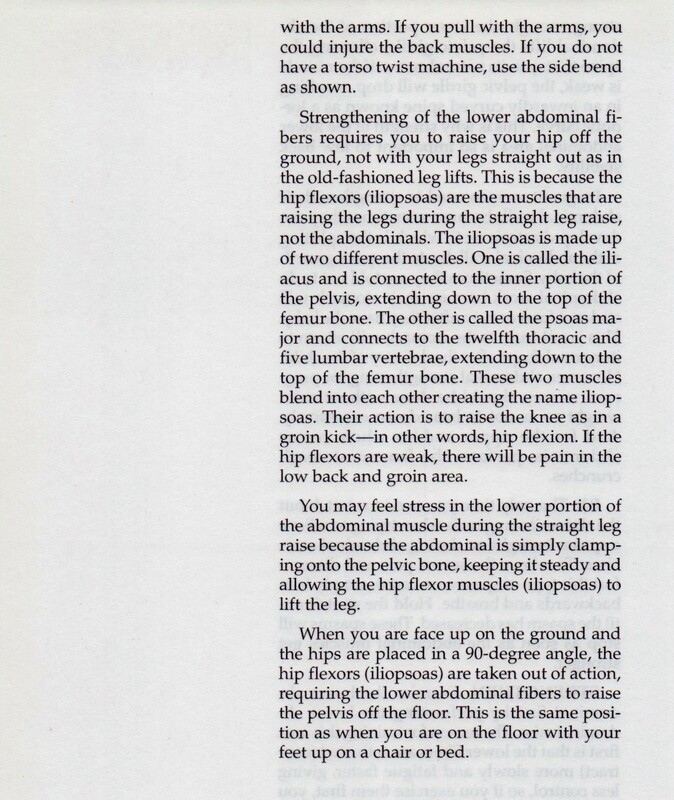 Action:The iliopsoas is involved in flexion, which is why it’s considered in the hip flexor group and lateral rotation (supination) of the thigh. 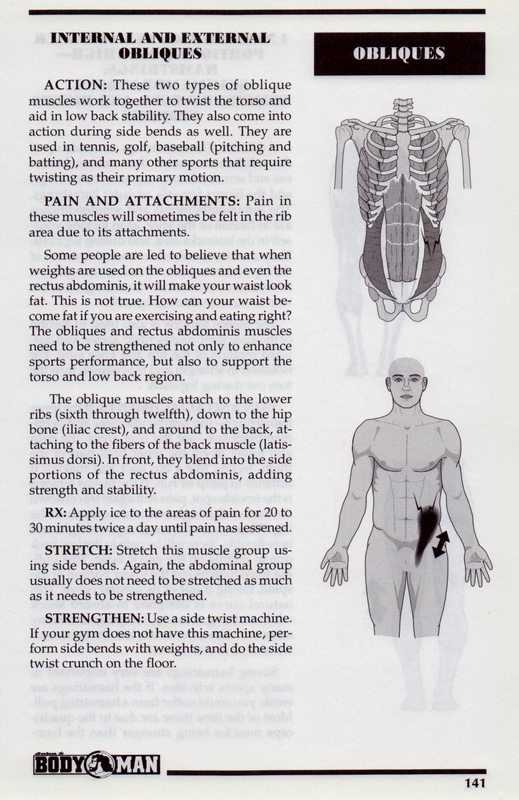 If the limb is fixed they involve in flexion of the trunk. 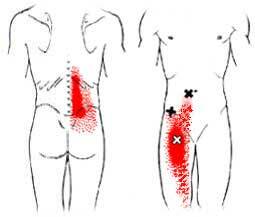 Pain: the Iliopsoas is the main hidden reason for lower back. 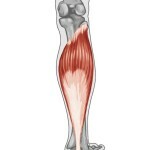 Dr. Janet Travell, the mother of myofasical pain and trigger point medicine, named this muscle as the “Hidden Prankster”! Sports or prolonged siting are all contributors to this condition due to the repetitive hip flexion movements. 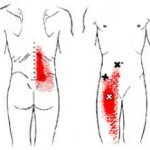 Pain due to Iliopsoas inflammation is felt in the low back, hip particularly across the top of pelvic bone (Iliac Crest), groin, buttocks, lower area of the abdominals and higher area of the thigh. 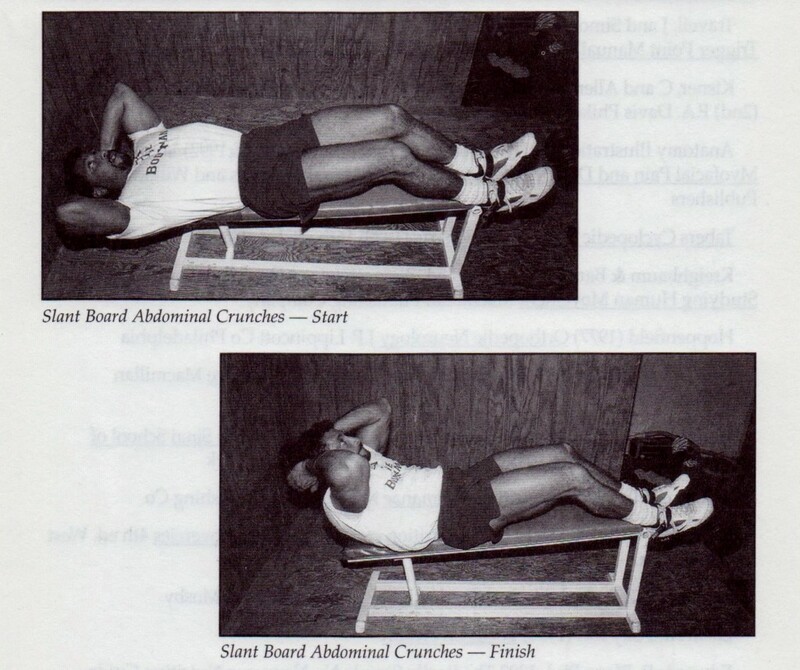 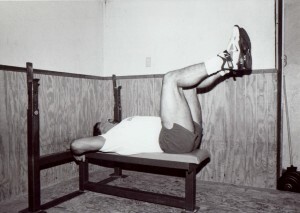 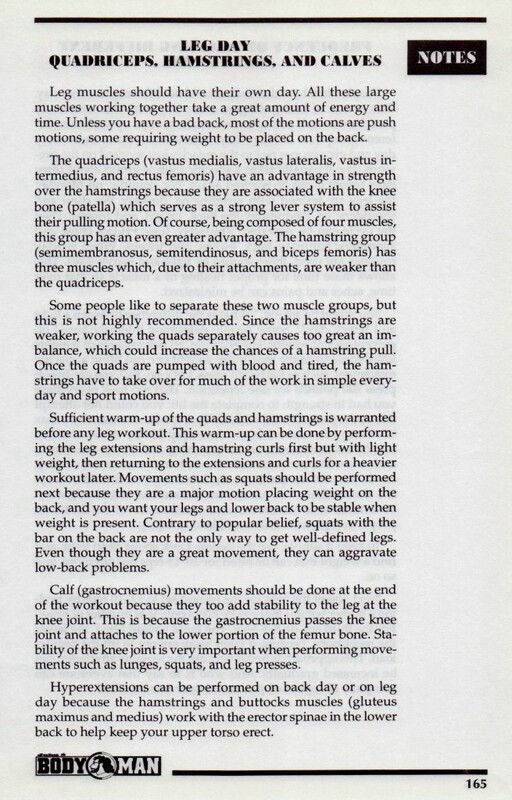 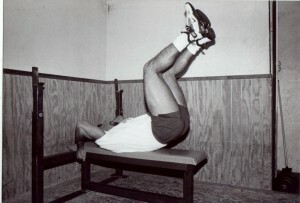 The only real effective way to stretch this muscle is the “Hurdler” stretch because of the pulling from the pelvic girdle and the crossing connection of the Rectus Femorus.